The USS Pampanito SS-383 is a WWII Balao Class Fleet Submarine. This historical vessel is now a popular floating museum in San Francisco's Fisherman's Wharf neighborhood. 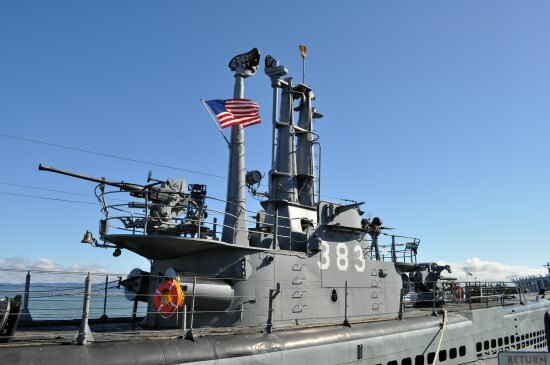 This important sub went out on six patrols in the Pacific during World War II. During these tours, it sank six Japanese ships and damaged four others. 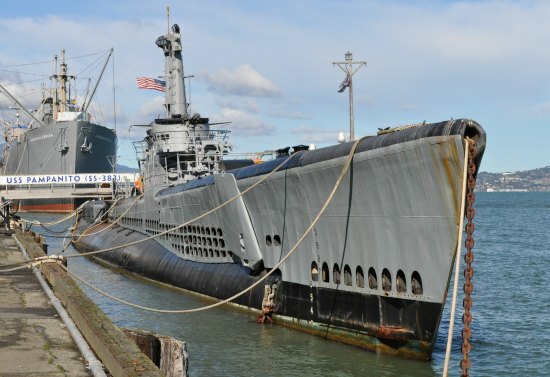 You will find this submarine next to the SS Jeremiah O'Brien on Pier 45. 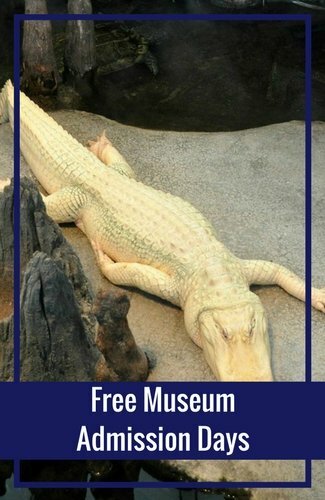 It is open every day (including major holidays) starting at 9am. 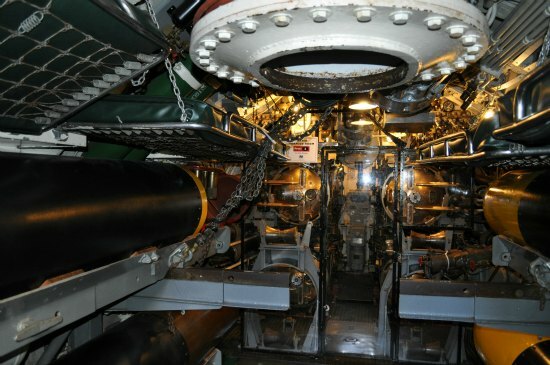 If you are a military history buff or have never been on a submarine before, I highly recommend touring the USS Pampanito SS-383. Here are pictures and some details about what it's like to tour from my last visit. 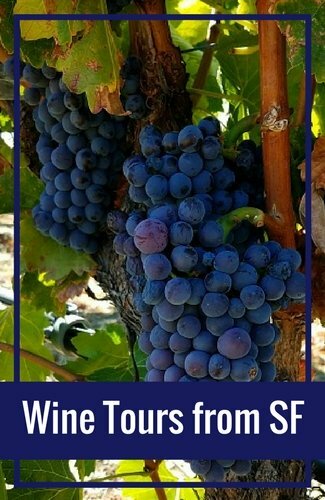 One way to enhance your tour is to get the audio tour. 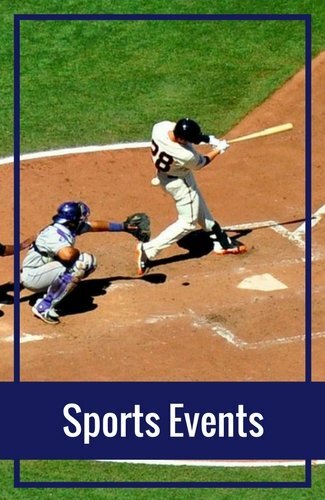 It's an additional $3 per person, but well worth the money. It not only walks you through each room, but also includes accounts from those that served on the vessel during WWII. The tour starts at the back of the submarine. The first room you will enter is the torpedo room. Several torpedoes are on display here. 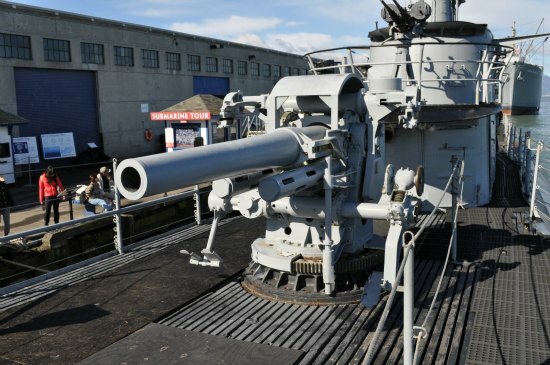 The room is very small, which gives you the chance to get a close look at these massive weapons. 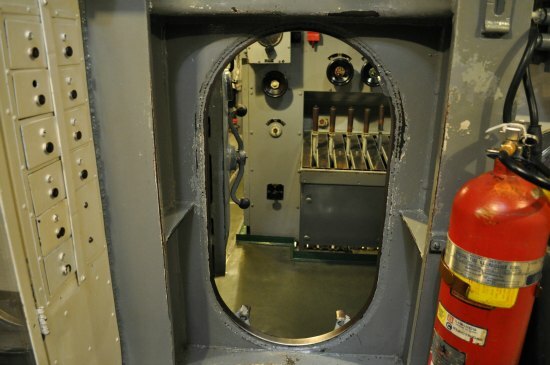 This is where they would load the torpedoes, at the back of the USS Pampanito. 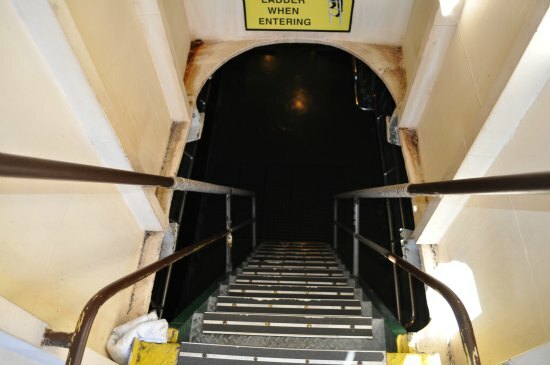 From here, you walk behind the stairs you came down to enter the first of two engine rooms. 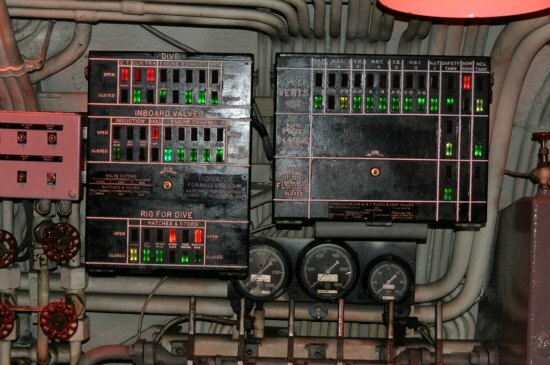 These are some of the controls used to manage the submarine. 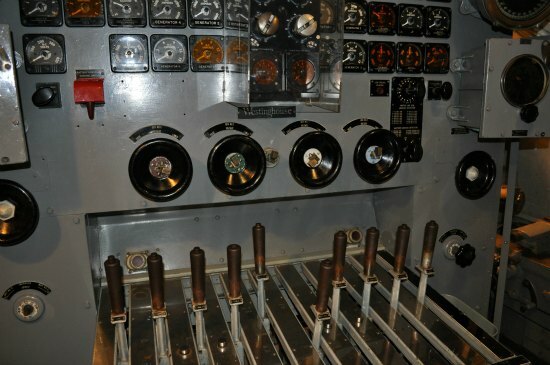 This is the main engine control panel. 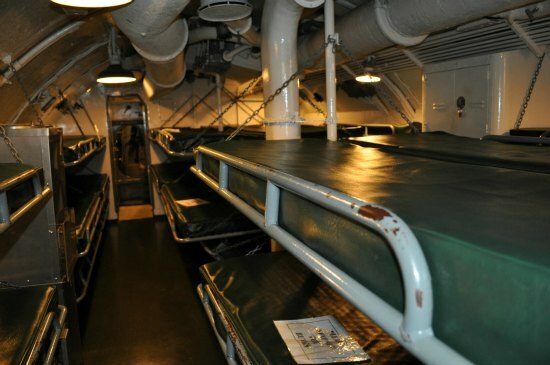 After walking through the second engine room, you'll come upon the sleeping quarters. 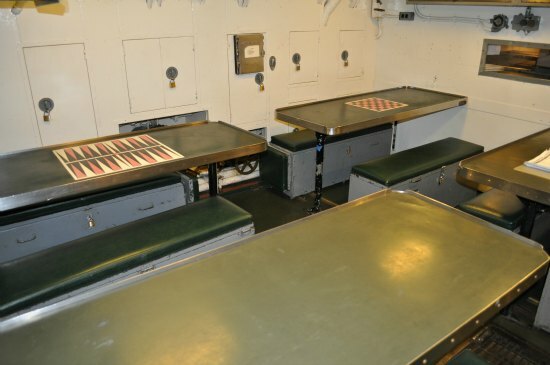 According to the audio tour, the USS Pampanito had only two bunks for every three people on board. Since at least one of them was always on duty, they didn't need a bunk for each person. The next room you will enter is the small mess hall. This is where everyone ate and hung out when they weren't on duty. There wasn't much room and this area was almost always crowded. The final room you will enter below deck is the room where the missions were planned. This room is full of controls. Make sure you spend some time looking at this route map. It shows the routes for all of the missions for the USS Pampanito SS-383. This panel was known as the Christmas Tree. It has both red and green lights. All lights had to be green before the submarine could start its journey. After you finish in this room, you'll head back upstairs to the main deck. 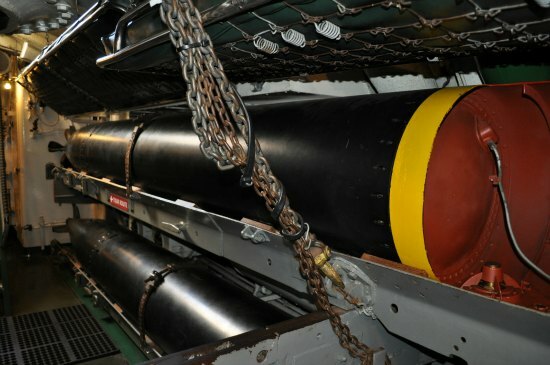 These are just a couple of pictures from this area of the submarine. 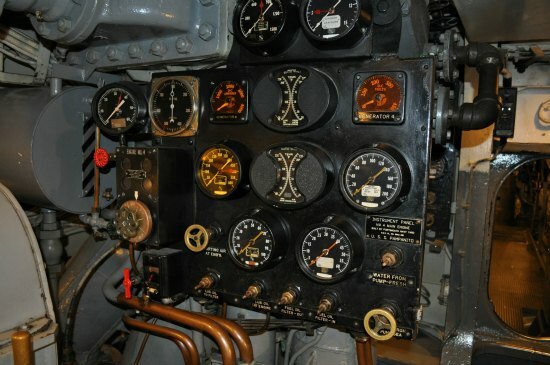 While visiting the submarine is an amazing experience, there are a few things you need to know. This SF museum was only slightly modified to accommodate visitors. This means the entire tour is in close quarters. There are only two sets of stairs. Each one is STEEP. They are more like ladders than stairs. Here is a look down the first set of stairs. The doors are also small. Here is an example of the doorways that you will need to pass through to get from room to room. 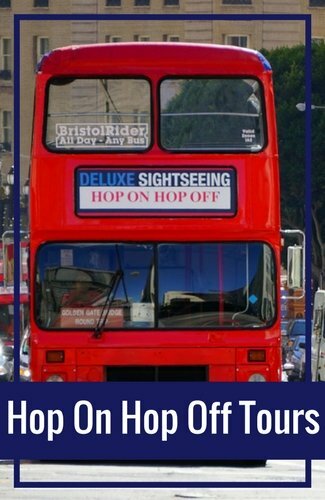 Since it is a really tight fit inside, I don't recommend this tour for those who are really claustrophobic or have a hard time getting around tight spaces. It will be an unpleasant visit. If you still want to see a WWII vessel without being so cramped, then I recommend heading next door to the SS Jeremiah O'Brien. This is a World War II Liberty ship and offers a little more room to move around. 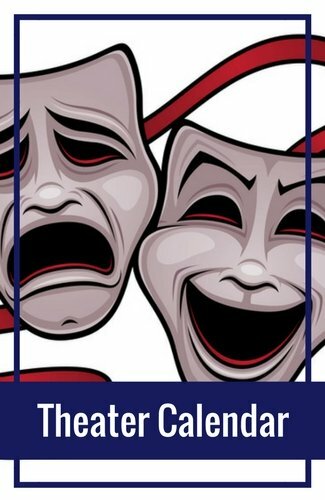 You can buy tickets in person for this tour. It's usually not too busy here, so you won't have any problems buying tickets at the time of your visit. You can spend as much or as little time on the USS Pampanito as you want. 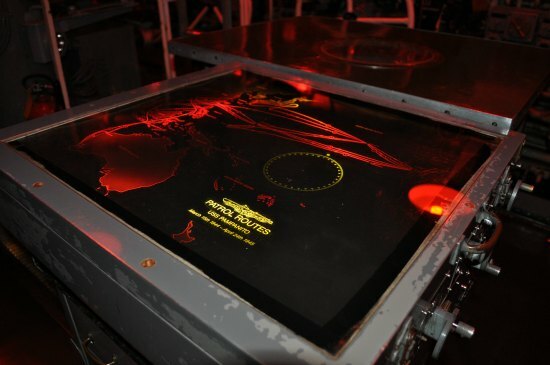 The audio tour takes about 35 to 40 minutes if you let it run without pausing. It runs at a good pace and gives you plenty of time to look around each room. The audio is an additional $3 per person. Buy your tickets in advance on the City Sightseeing website. The museum is in the heart of Fisherman's Wharf. Here is a map showing its location. When you get close, you will see this sign. Walk under the sign to access the USS Pampanito. Boudin Bakery: One stop you must make on your visit to San Francisco is Boudin Bakery. This yummy bakery serves up the world famous San Francisco sourdough bread. You can either grab a quick lunch downstairs or enjoy a relaxing meal upstairs in their restaurant. 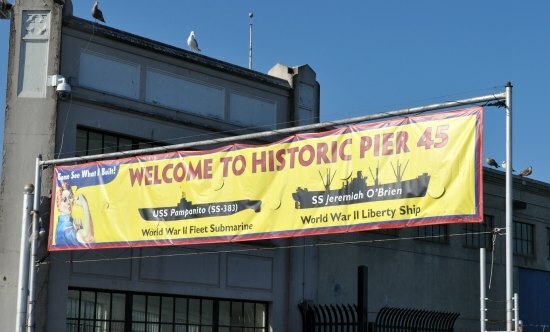 Pier 39: The famed Pier 39 is just steps away from USS Pampanito. This remodeled pier offers shopping, restaurants, and several other attractions. This is where you will find the sea lions basking in the sun, get the chance to visit the Aquarium of the Bay, and ride the historic carousel. The Cannery: Not too far away is another historic building, the Cannery. It is now a shopping plaza with some great places to grab lunch or dinner. Make sure you stop by their courtyard to admire the 100+ year old olive trees. 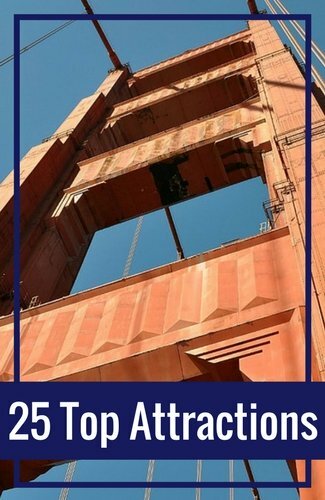 A Perfect Day in Fisherman's Wharf: Not sure how to see it all in one day? 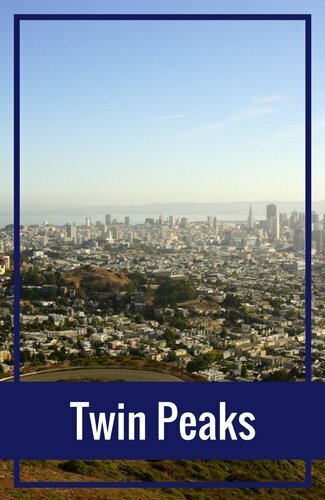 This "perfect day" itinerary offers the best way to stroll through Fisherman's Wharf in just one go. Savor a famous Irish Coffee, visit the historic ships on the Hyde Street Pier, grab fresh crab for lunch on Fish Alley, and more.